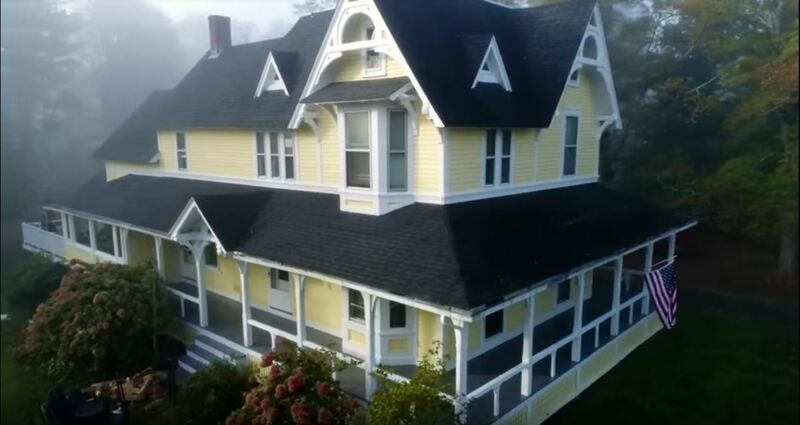 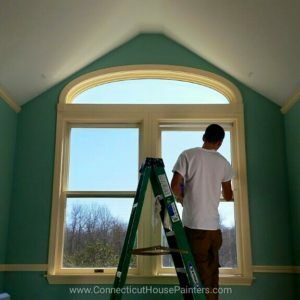 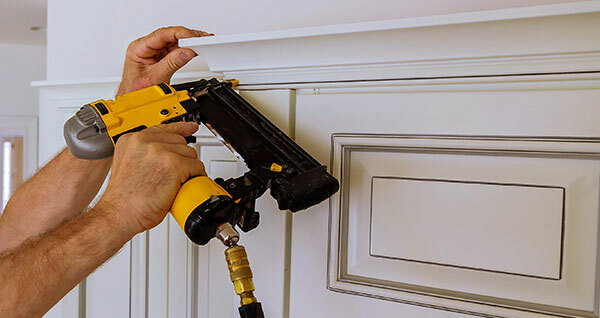 Connecticut House Painters LLC offers efficient and reliable Carpentry services with minimal disruption to your day-to-day activity. 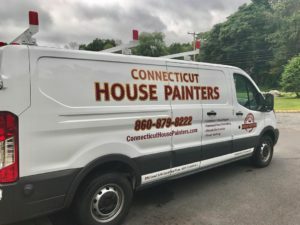 With many satisfied customers in the Waterford area, Connecticut House Painters LLC cleaning crews operate high performance industrial hot water machines. 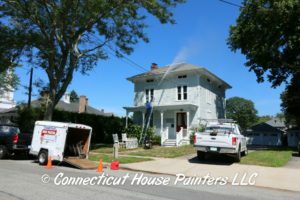 Our experienced pressure washing crew provides top notch service for any project, large or small, commercial or residential. 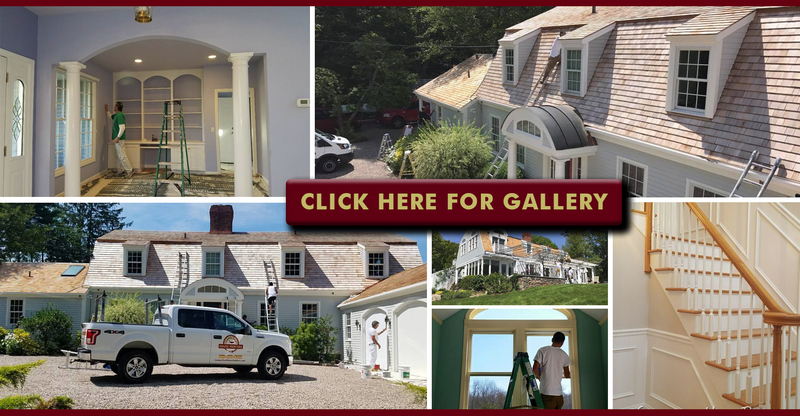 For specialty jobs and a cleaning team that can meet any challenge, contact the pressure washing experts at (860) 879-8222 for further information and a free cost estimate. 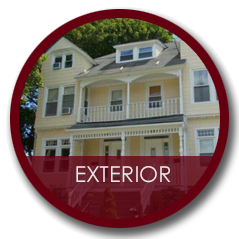 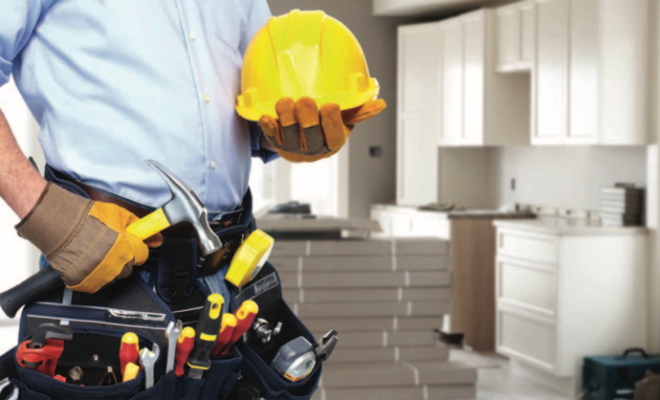 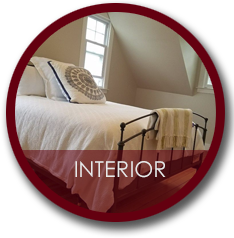 we specialize in many phases of Home Improvement service. 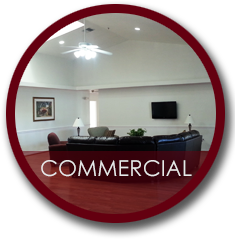 We offer for some special services hourly rates, for rates and prices contact us today.